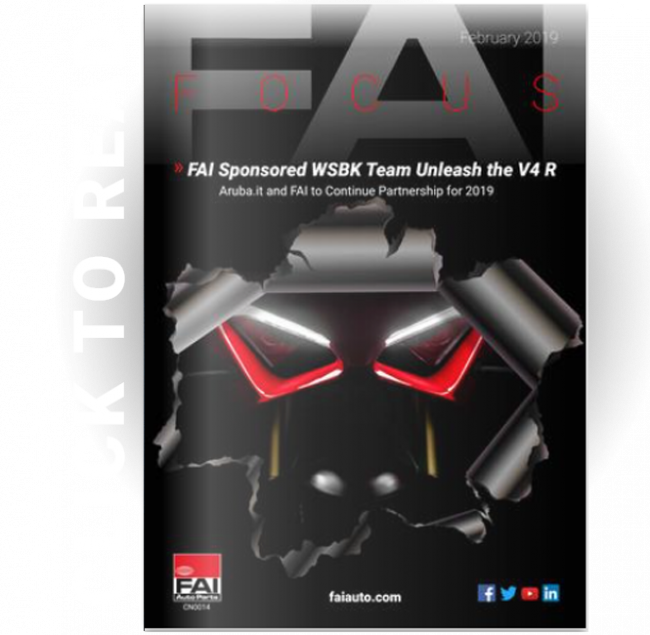 February FAI Focus Now Available! 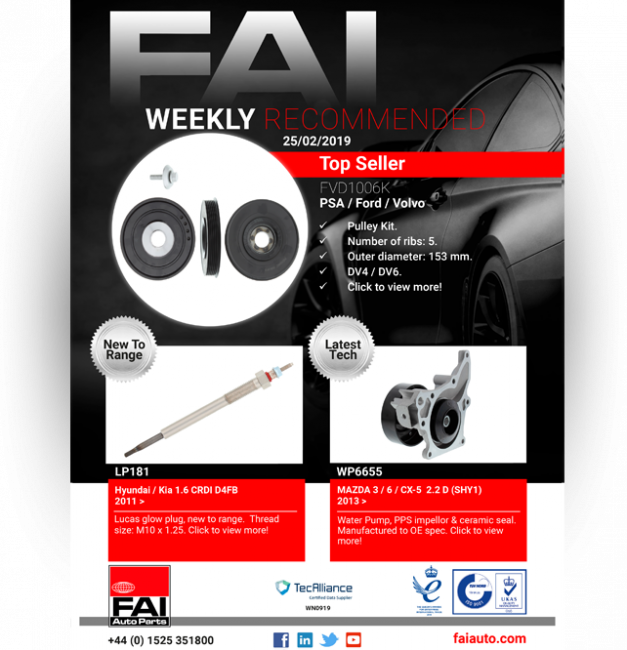 FAI Focus, the February edition of our monthly newsletter is now available. 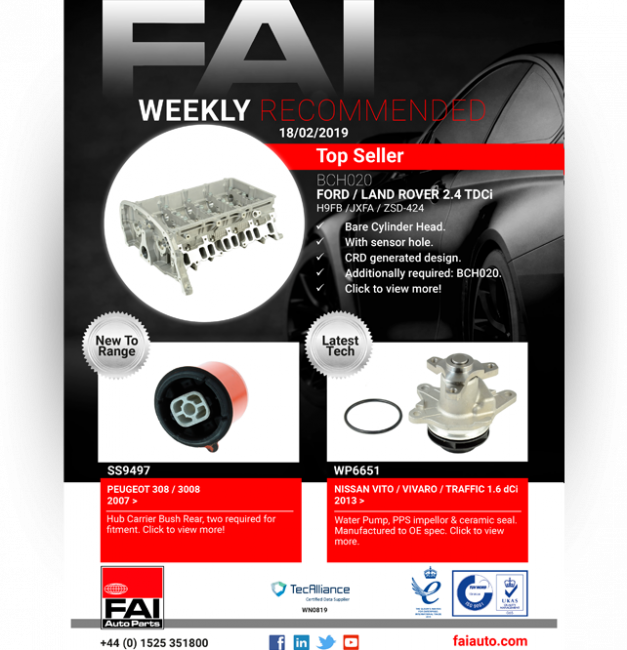 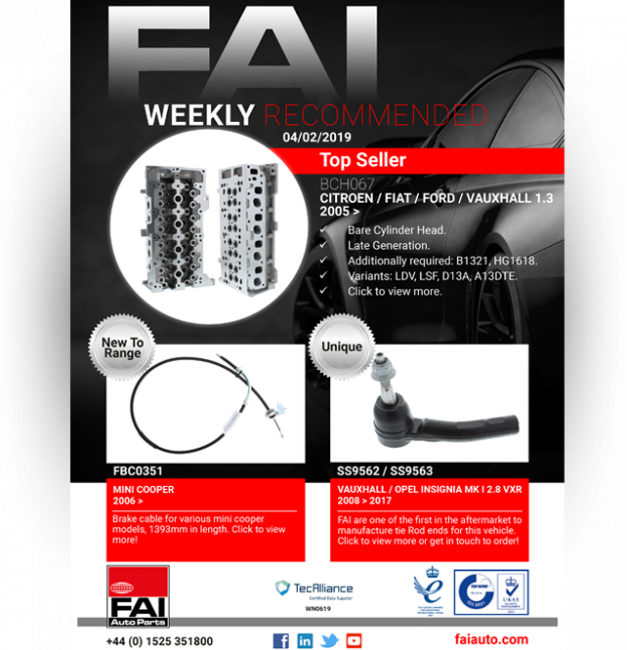 Check out our popular tech tips, vehicle of the month and new to range parts!